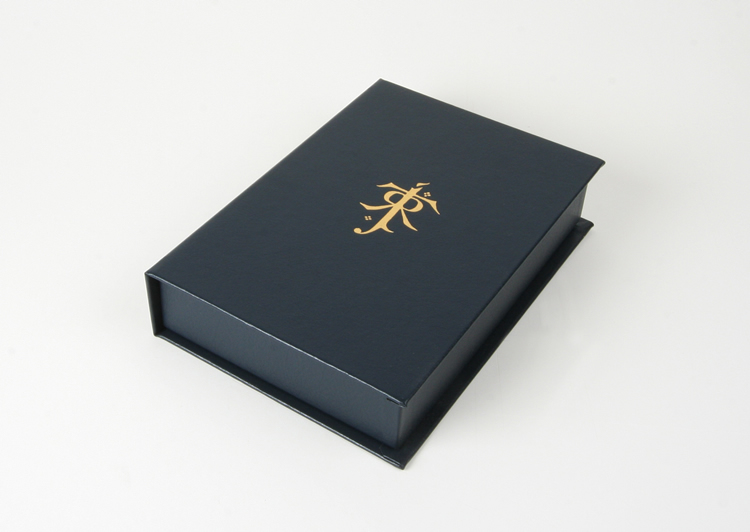 #PC000004 - The Children of Hurin Leather Signed Limited Edition - 20 / 500 - Leather Cased and signed by Christopher Tolkien and Allan Lee - very early number. Mint, unopened, still in original mailer box. This book was not available for sale to the USA directly from the UK publishers because of publishing rights with J.R.R.Tolkien books.UK buyers were limited to only two copies each. 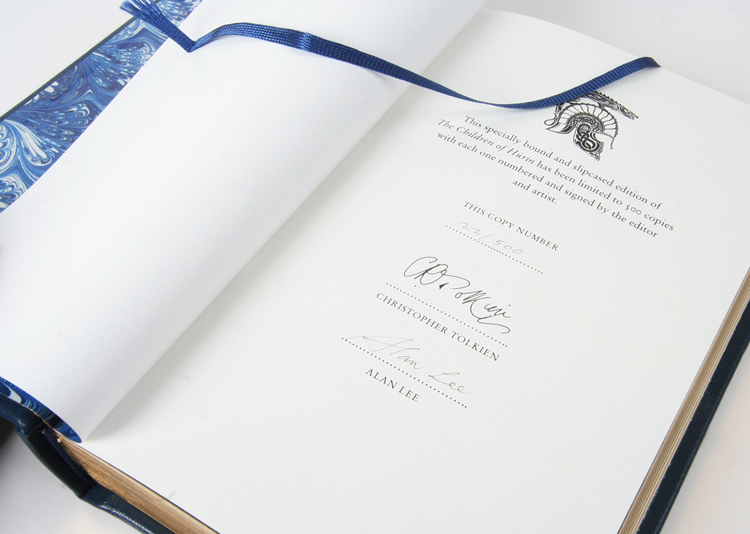 Each copy is flat signed and numbered by Christopher Tolkien & Alan Lee on a bespoke tip-in flyleaf. This is not a bookplated version as earlier copies but signed directly to the flyleaf page. Christopher's signature is valuable in it's own right but set in this beautiful rare edition is a collectors dream. The utmost personal care and attention is taken in the production of every single copy to ensure that the aesthetic appearance of the book is of the highest possible quality. Every book is hand bound in the finest quality leather from genuine first edition pages, secured to the spine through hand sewing and meshing in order to ensure lasting durability and strength. 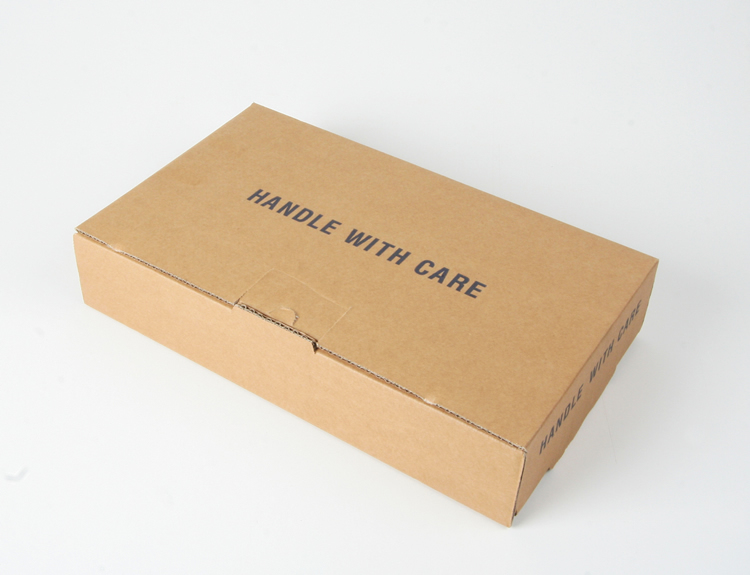 Strictly limited to just 500 hand-numbered copies. This is copy 20 of 500. Still sealed in original mailer box, mint and unopened. The book is 320 pages, and includes 25 pencil illustrations by Alan Lee, plus 9 spectacular full-colour plates inserted at 32-page intervals. It also includes a two-colour fold-out map drawn by Christopher Tolkien himself, who drew the original maps for his father's The Lord of the Rings when it was first published in 1954. 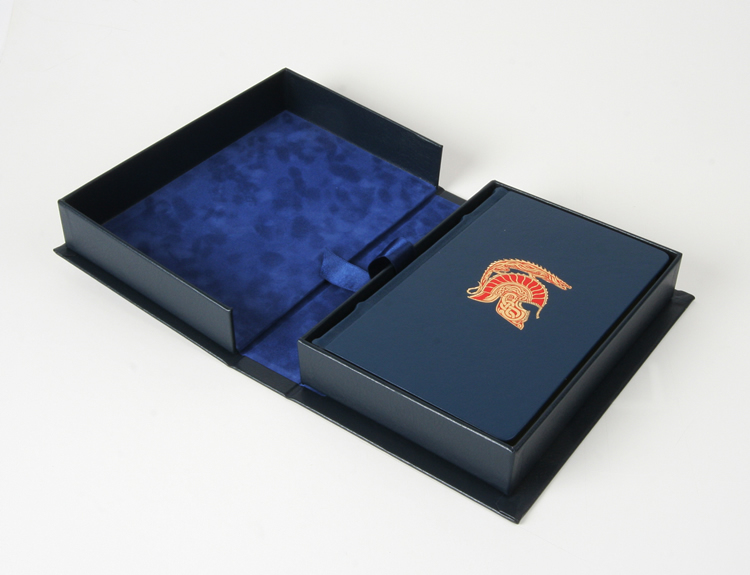 This special book is housed in a custom-built, hand-assembled clamshell traycase. 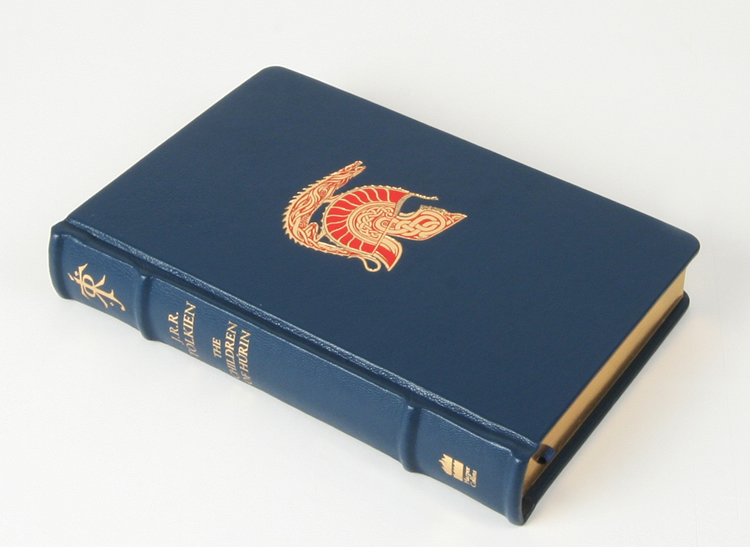 The clamshell is clad in bonded leather and foil-stamped in gold, lined with real suede. Picture of signatures is from an other copy numbered 22. A true treasure and every Tolkien's collectors dream.